Most homes are not wired for home theater, surround sound, outdoor audio, or even a television on the fireplace. We can retrofit older homes with the necessary cables so you can enjoy a movie or music throughout your house. We can save you time and money if you’re planning on remodeling by pre-wiring your home before the drywall goes up. 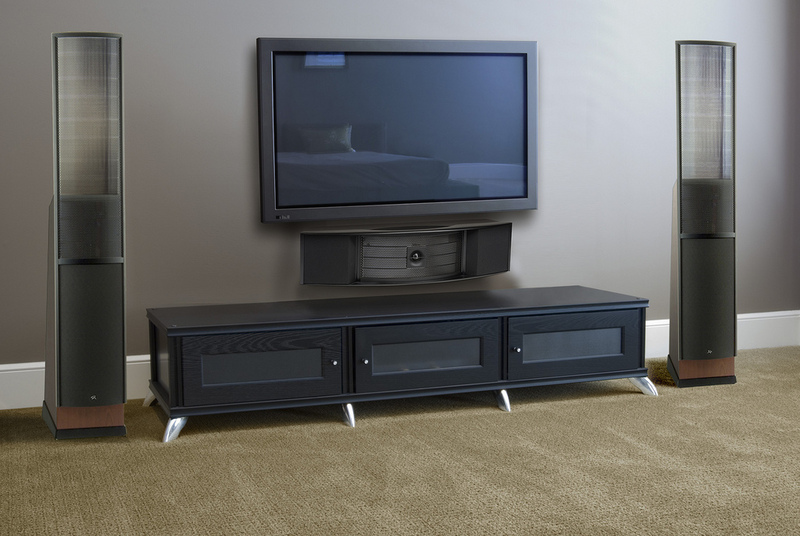 We work well with contractors and builders so that when you’re moved in and settled, so is your media center.